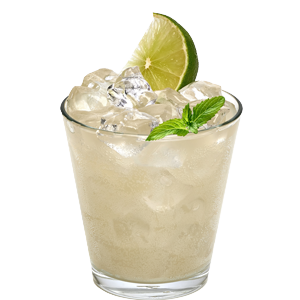 In a tall or rocks glass, muddle the mint and lime together with a little ice, add the Tequila, add the agave nectar, fill with ice, shake and pour. Top with club soda, garnish with mint leaf and lime. SALUD! 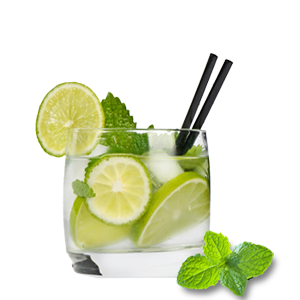 In a shaker, muddle the mint leaves, add the Tequila, lime juice and fill with ice. Shake and strain into a Collins glass filled with fresh ice. Top with club soda. SALUD! 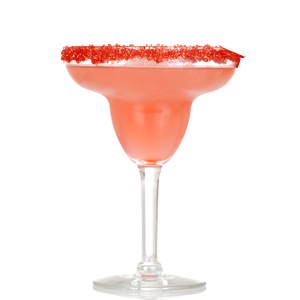 Coat rim of Martini glass with sugar and set aside. In a shaker filled with ice, combine all the ingredients. Shake well to combine and pour into Martini glass. SALUD! Add all the ingredients to a shaker and fill with ice. Shake briefly and strain into a pint glass filled with fresh ice. 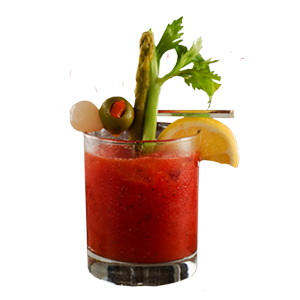 Garnish with a lime wedge and Celery. SALUD!